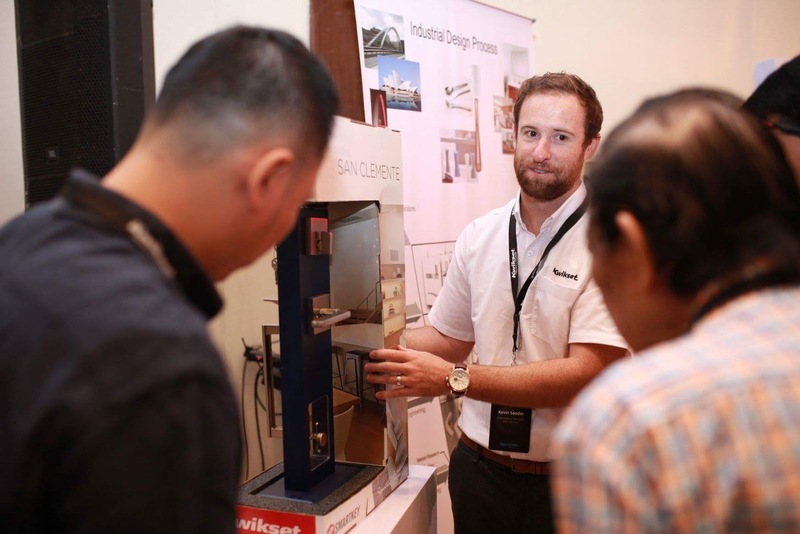 importance of door knobs safety feature during the Kwikset Roadshow Manila 2018.
different form of locks in the market that was presented to different booths at the event. 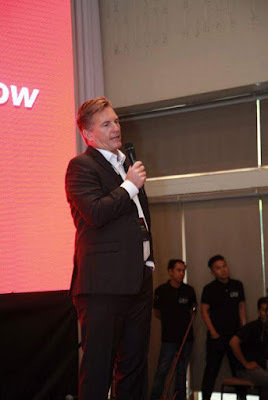 In the first booth was the product station where Asia Sub Region Product Marketing Manager of Specterum Brands Inc., Alivin Tan, showed the difference of common deadbolt lock that most of Filipino’s use and Kwikset locks. It was explained that from the traditional key-inserted deadbolt to the sophisticated touch screen that has an additional safety feature, it also has the convenient and easy to use Kevo deadbolt technology that turns your mobile device to a door key. 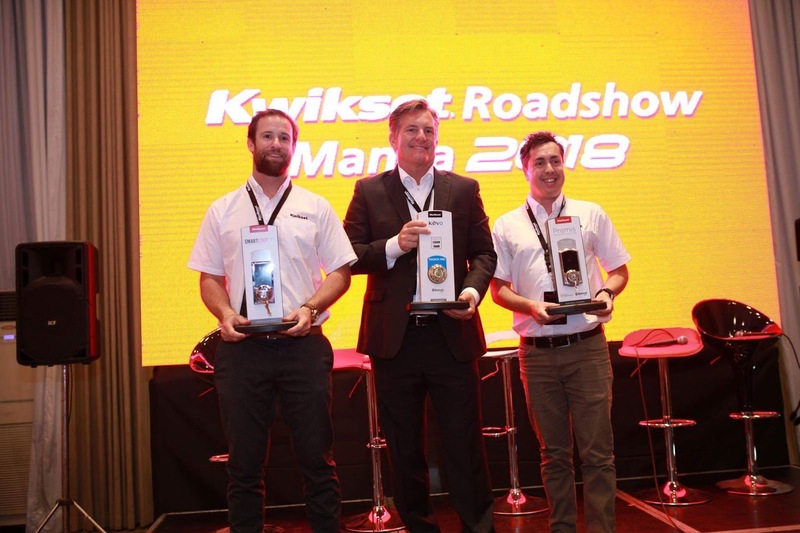 Kwikset products are known to be the most durable, stylish, and the safest door knobs and locks in the market akong its competitors.